Japantown San Jose is one of the last three authentic Japantowns in the United States. Located just a few blocks north of San Jose's City Hall. 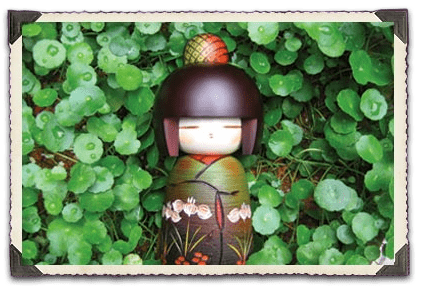 Find information on exciting Japantown news and events. The Japantown Farmer's Market is held every Sunday, rain or shine, 8:00am - 12 noon. We are the valley's only year-round Farmer's Market. You'll find fresh-cut flowers, baked goods, farm-fresh fruits and vegetables, many varieties of Asian greens and a whole lot more! Independent and solar-powered Roy's Station serves a new grade of high-octane: Santa Cruz's Verve espresso and coffee drinks, and Satori loose-leaf teas. All from a converted Mobil gas station! Developed in Japan, karaoke was incredibly popular before spreading to America. 7 Bamboo features karaoke every night of the week so you can sing to your heart's content. 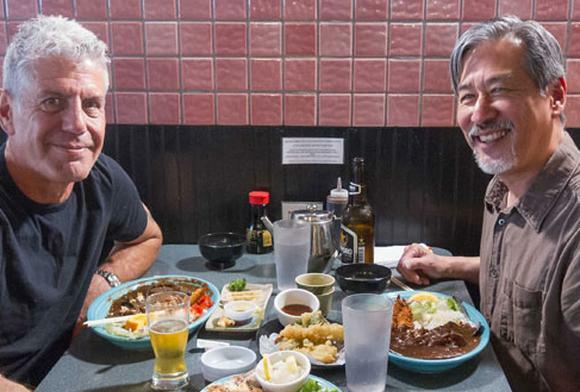 San Jose's historic Japantown is known for its dining scene with unpretentious restaurants serving regional Japanese fare, as well as Chinese, Hawaiian, Mexican, and fast-food cuisine. Contemporary clothing and gift shops mix with art galleries, a karaoke bar, and salons. The Japanese American Museum highlights stories of immigration and WWII internment, while peace can be found at the San Jose Buddhist Church Betsuin hondo and Wesley Methodist Church sanctuary. The Japantown Business Association is a non-profit organization dedicated to promoting Japantown as a unique ethnic neighborhood offering a rare blend of business, cultural, and historical resources. 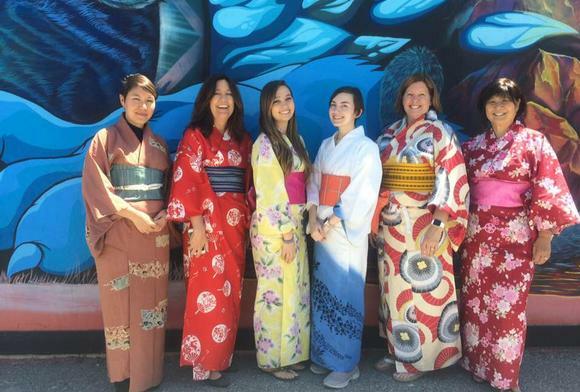 With over 150 members comprised of local businesses, associations, and community organizations, JBA has played an important role in Japantown's continuing vitality. © 2019 Japantown San Jose. All Rights Reserved.